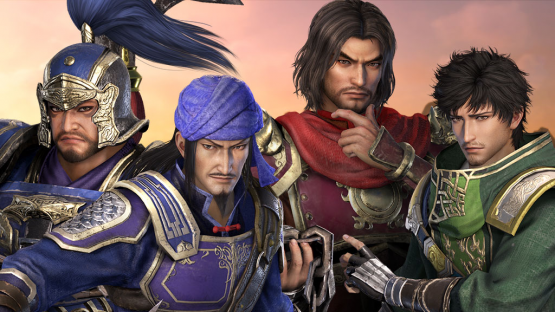 Koei Tecmo has updated the official website of Dynasty Warriors 9, which introduces four more returning characters as well as explaining the battle system in more detail. Xu Shu (courtesy name Yuanzhi) is the pupil of Sima Hui, which means he also used to study together with Zhuge Liang. What distinguishes him from the latter is that he also learned about swordsmanship, not just strategy. He offered his stratagems to Liu Bei in the battle of Xinye, but not for long due to certain reasons, after which he would recommend Liu Bei to find Zhuge Liang in his stead. 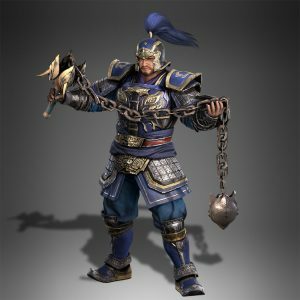 In what would be perhaps the most controversial decision made by Koei Tecmo in Dynasty Warriors 9 so far, Xu Shu is no longer wielding his iconic Fencing Sword he had been using ever since his debut in Dynasty Warriors 7 Empires, and he is instead being assigned the General Sword, which is the same weapon type used by Cao Cao. Lu Meng (courtesy name Ziming) is the third governor-general of the Wu Kingdom after he inherited the position from Zhou Yu and Lu Su. He is known as a boorish, serious, and hard-working person. 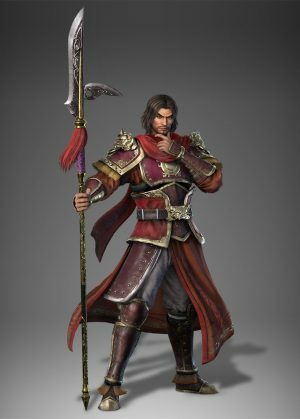 He used to be a general focusing just on military might, but after being admonished by his liege, Sun Quan, he went off for a while to study, and would later grow to a commander with both wisdom and courage. In the Romance of the Three Kingdoms novel, Lu Meng would be most famous for his confrontation against Guan Yu in the Battle of Fan Castle. 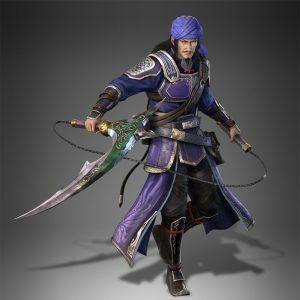 In Dynasty Warriors 9, Lu Meng is still wielding the Pike weapon that has been assigned to him for a long time. Jia Xu (courtesy name Wenhe) is a tactician who initially served Dong Zhuo, and then Zhang Xiu. During the latter tenure, he set up an ambush against Cao Cao at Wan Castle, which resulted in the death of Dian Wei and two sons of Cao Cao. 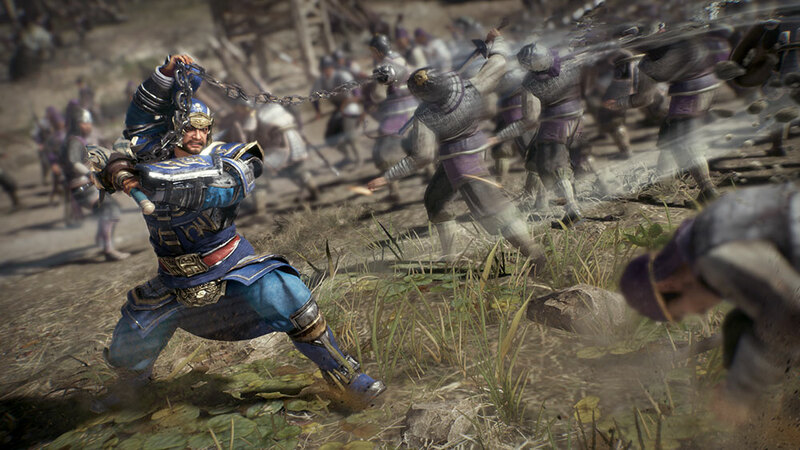 However, when Cao Cao was later able to exact his revenge, he didn’t execute Jia Xu and would instead hire him into his ranks for his ingenuity and ability to make highly accurate suggestions. 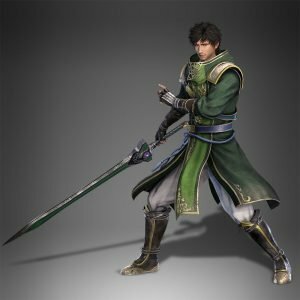 He still retains the Chain Sickle weapon, which has been assigned to him ever since his first appearance in Dynasty Warriors 7. Cao Ren (courtesy name Zixiao) is the cousin of Cao Cao who served in his fiefdom as the Minister of War. A military man who knows all kinds of martial arts, he is deeply trusted by Cao Cao. He is a polite gentleman who doesn’t really like conflicts, but he goes into battlefields hoping to put an end to this chaotic era. Unfortunately, Cao Ren has lost his iconic Buckler Blade that was assigned to him from his debut in Dynasty Warriors 4. Instead, he is using the Chain Flail just like in Dynasty Warriors 7. However, as the Buckler Blade was added as a DLC weapon in DW7, we wonder if we could see the return of the weapon in a similar fashion here in Dynasty Warriors 9. In addition to the characters, Koei Tecmo has also published a number of screenshots that show more of Dynasty Warriors 9‘s battle system and event cutscenes. It is currently planned for release in early 2018 worldwide, for PlayStation 4 in Japan and also for Xbox One and Steam in the West, but Dynasty Warriors 9‘s producer Akihiro Suzuki has also announced that the final, definitive release date will be unveiled on October 26.